Donate to Secure a Democratic Majority! To Win Congress, we must defeat incumbent Republicans. 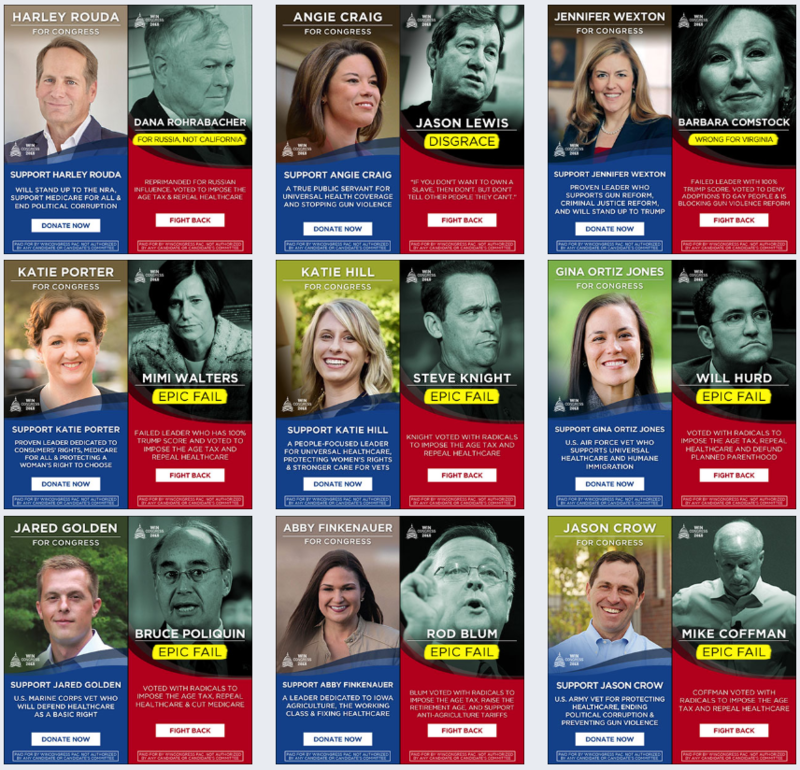 Your donation buys digital ads targeted in key elections to educate voters about Republicans' awful records and to turn out the vote for Democrats. Help us secure a Democratic Majority! Donate to Deliver Digital Ads in Key Elections!